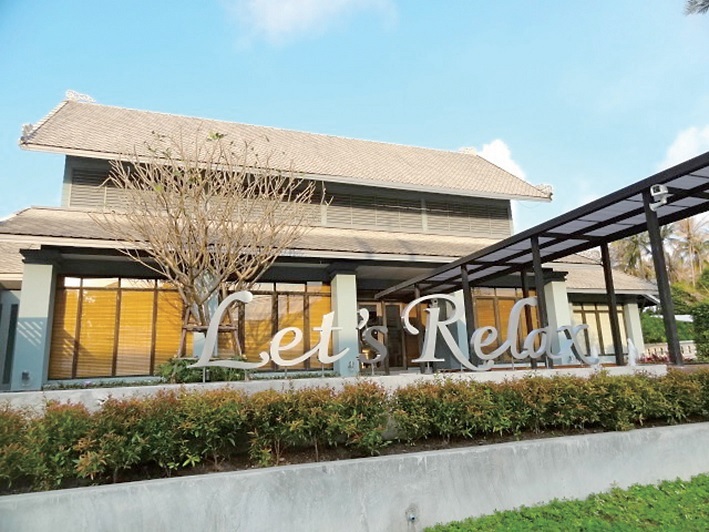 Let’s Relax Day Spa, managed by Siam Wellness Group, opened its new branch in Koh Samui, a popular destination on the East Coast of the Southern part of Thailand. The new Let’s Relax Spa, which is located adjacent to the Big C Shopping Center, will be the sixth branch of Let’s Relax Spa Chain. 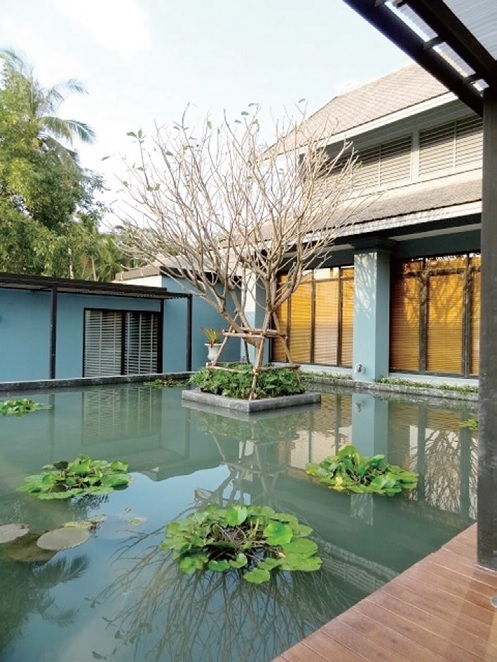 The new branch will be near Bo Phut area with over 20 treatment rooms with single and double rooms and private suites covering over 1,000 square meters. 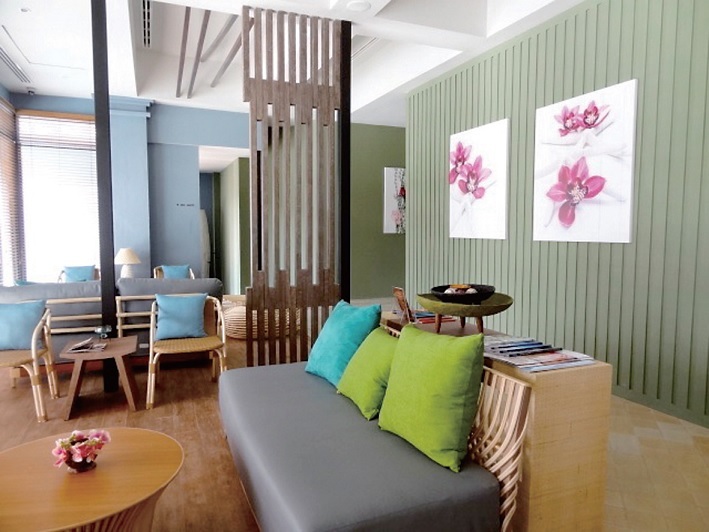 Set in the Beautiful Light Blue house with White roof, the spa is designed with the concept of casual atmosphere and decorated in cool color tone with vernacular materials touch. As you enter, you will walk the distanced walkway overlooking the pond, making you feel like you are entering your private Beach House. Amongst the range of spa experiences is Aromatic Hot Stone Massage, our signature treatment, where heated volcanic stones coupled with warm massage oils are being used to massage the whole body. Other treatments on offer include Thai Massage, Foot Massage Aromatherapy Oil Massage, Facial Massage, Body Scrub, Body Wrap and more. Also available is the Floral Bath. Also on offer is the Blooming Shop, offering quality natural spa and lifestyle products for your own use or take-home gift. With over 15 years experience in the spa industry, serving over 1 million customers, Let’s Relax is a stand-alone day spa that possesses its own unique characteristics; expertise therapists, hygienically guaranteed, terrific locations and excellent service. Let’s Relax has also been featured in the internationally renowned travel guide ‘Lonely Planet’ as well as Thailand Trust Mark Quality Standard. Therefore, as part of their gratitude, they make it a point to grow each day to serve you better and to suit your every need from treatments to branches. Let's Relax now has 6 Day spas conveniently located throughout the Kingdom: Chiang Mai, Pattaya, Phuket, Bangkok and Koh Samui. While each branch is decorated differently to reflect the uniqueness of the location and the culture of the area it is located in, the quality of their service is the same.